Take a Brief Look at Seafood Culture in the U.S. In many places all over the world, Friday night has been the traditional night to eat fish. This stems back to religion. The Friday fast is a Christian practice of abstaining from animal meat on Fridays in the Roman Catholic, Eastern Orthodox, Anglican, and Methodist churches. Traditionally, followers of the faith abstained from eating red meat on Fridays as part of a penance to mark the day of Christ’s death. This was strictly adhered to. For example, in the 1950s, the standard meatless Friday meal was usually macaroni and cheese, tuna noodle casserole, or fish sticks. In more recent years, meat abstinence on all Fridays is still the preferred practice among many Catholics—although adherence to this rule is loosely followed. Eating fish on a Friday is a good time in the week to ensure your fish is fresh. Weather permitting, the boats will have been out all week and supplies are usually plentiful. You local fishmonger can tell you what fish is in season, which is sustainably fished, and currently not under threat of overfishing. Just like quality butchers seem to be disappearing, it seems fishmongers are declining, too. Unless you use them, you will most definitely lose them. Supermarket fish counters, on the whole, cannot provide the same amount of information—such as sustainability information or date of catch—like a real fishmonger probably could. A world without fish is unthinkable, but the world can head in that direction if humans do not fish carefully. Being a responsible fish eater can be confusing and time-consuming, but it is important to support the careful, sustainable fishing industry and make an extra effort to eat fish from reliable sources. It is good to know which fish is relatively abundant and OK to eat and which species are overfished and which you need to avoid. The lists of sustainable fish frequently change as stocks of individual fish grow or decline. If you do not have access to a reliable fishmonger, there is reliable and accessible information online. Look at updated sustainable fish lists before you go shopping. These sustainable fish lists are maintained by science-based fishery management watchdogs who have helped establishes catch limits, the reduction of bycatch, and protecting the marine habitat. These watchdog groups help the oceans rebound and recover from overfishing. In the UK on a Friday night at supper time, you will find lines of people snaking out of fish and chip shops. Despite the invasion of the burger chains, a staple in British cuisine is fish and chips—Britain's favorite takeout food. 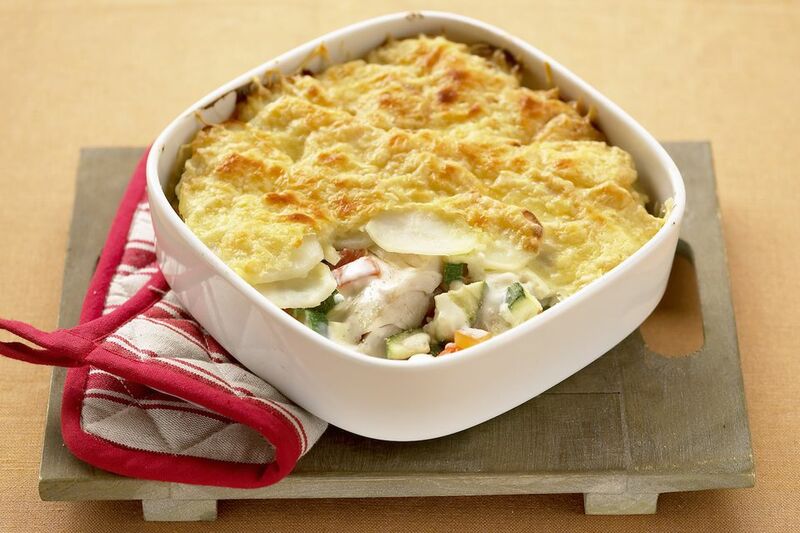 If you feel your waistline will not allow fried fish and chips, then a less fatty option, but just as tasty, is another popular British meal, fish pie. You can toss in ingredients like shrimp or any other seafood option and change it up to your preference. Tasty fish dishes include fish pie, and fish stew. You Eat Cheddar, But What's Cheddaring?